This is the first in a series of posts teaching you exactly how to write an executive resume. 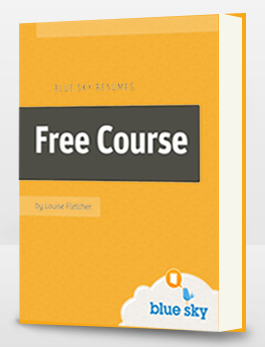 I’m Louise Fletcher and I run Blue Sky Resumes, one of the world’s leading executive resume writing services. I’ve been writing executive resumes for over 13 years, and previously I worked as an HR executive for a number of international companies. This means my advice is based on my real-world hiring experience and on the strategies and techniques I’ve developed in my 13+ years of resume writing. Follow this approach and your resume is guaranteed to wow recruiters, CEOs and Board members – I promise. So let’s gets started. In this first section, I want to talk about targeting. The fact is that when it comes to executive resume writing, defining your target is one of the most important things you can do. It’s not enough to say: “I want to be a marketing executive” or “I want to be a CFO” because these roles can vary greatly from company to company. What appeals to a rapidly growing start-up is not what will appeal to a division of a major bank. And the requirements of a Silicon Valley tech company won’t be the same as those of a Fortune 50 conglomerate. Therefore, it’s important to really get specific about the type of organization you’re targeting, because this knowledge should influence every aspect of your resume. Let me give you an example. A marketing VP for a small start-up may also manage sales, PR and creative services and, because her team and budget will be quite small, she’ll be expected to be hands-on and frugal. By contrast, a marketing VP for a large corporation may handle only one aspect of marketing (say communications) and will likely manage a larger team and be less involved in the day-to-day. She will also be managing a much larger budget. Therefore, a resume that works well for one of these positions won’t be anywhere near as effective for the other. Recruiters and CEOs are incredibly busy and don’t spend very much time on each resume. In order to appeal, a good executive resume must show the fit between job and candidate very clearly and directly. Here are some of the questions we ask our executive clients before we start writing their resumes. They may not all apply to you, but the more you can answer, the better your resume will be. – In your next position, what title(s) will you hold? – Do you know the industry(s) you want to work in, or are you open to any industry? – Will your work be quite narrowly defined, or will you be expected to handle a wide range of responsibilities? – Ideally, will you be refining something successful or taking on a turnaround project? 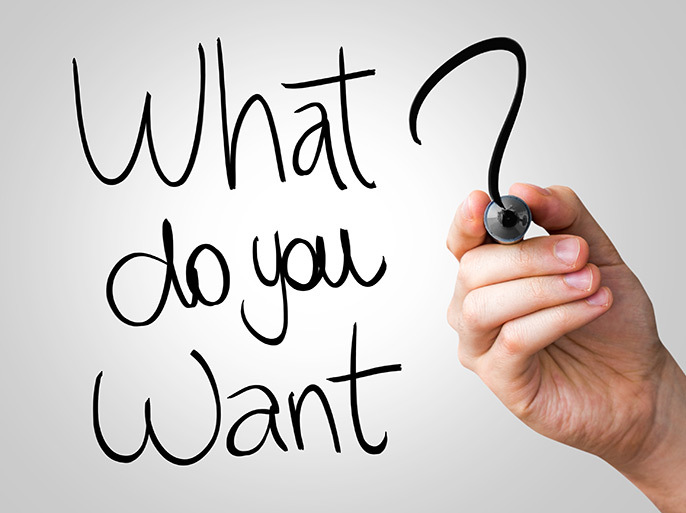 – Will you be quite hands-on or will you manage a large team? – Would you prefer a domestic or international company? – Are there any other particular criteria you’re looking for? Describe your target position in as much detail as possible and you’ll be in good shape to write a resume that truly appeals to your target audience. Please note: if you have two or more target audiences, don’t try to appeal to them all with one resume – instead write up the details of each target audience separately. Then, as you follow my executive resume writing process, you can develop as many different resume versions as you need, each one carefully honed for a specific audience. In my next article, we’ll shift the focus from your target audience to you, and I’ll show you how to define exactly what you have to offer. Be sure to stay tuned.